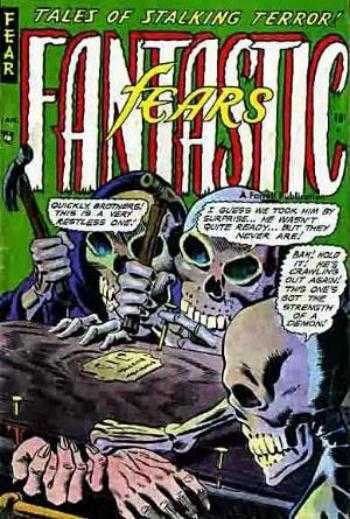 Another great Pre-Code Horror issue. On top of being a great cover, this issue also features the first work by Steve Ditko(the story “Stretching Things”) although Daring Love #1 ended up being published first. Zero available copies online that I can find and zero completed sales in the last year suggest this could truly be a scarce issue. 10 Universal copies in the CGC Census, an even spread from high to low grade topping out at a single 9.0 and bottoming out at a single 2.0. 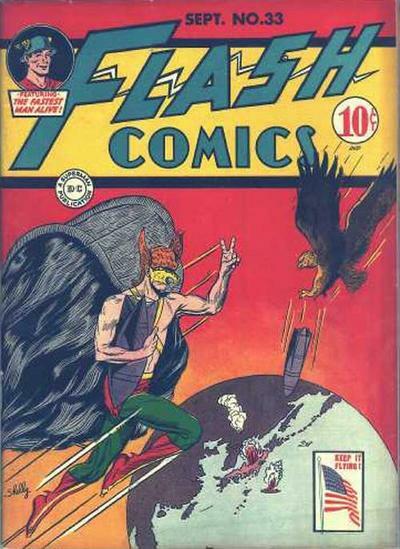 Classic WWII Cover by Sheldon Moldoff featuring Hawkman dropping bombs on Japan while giving the classic “V for Victory” salute. 11 Universal copies on the CGC Census. Surprisingly topping out with 2 copies in the 9.6 slot, 4 copies in the 6.0 to 8.0 range and the last 5 in the 2.0 to 4.0 slots. Cool covers Ben. Thanks again for sharing.